Venetian Blinds / Mais Qu’Est​-​Ce Que Tu Fumes? 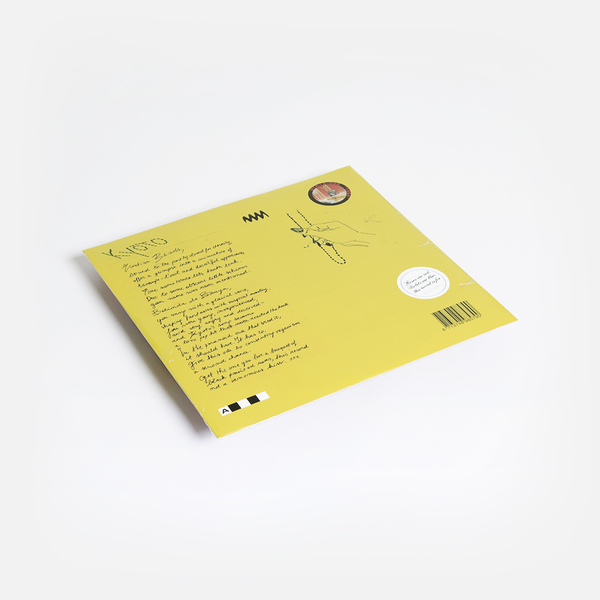 The gods at Stroom deliver another peachy double-header, facing off Kyoto’s classy 1984 synth-pop with the steamy blush of Zoë Sinatra’s 1990 gem. Kyoto’s ‘Venetian Blinds’ fines the tightest line between flash funk and in-the-pocket cool, with Belinda De Bruyn glyding icy over blinding FM synth stabs and puckered bass hustle to jog a precious part of collective memory - it nails a vibe so well you think you know it, even if you never heard it before. 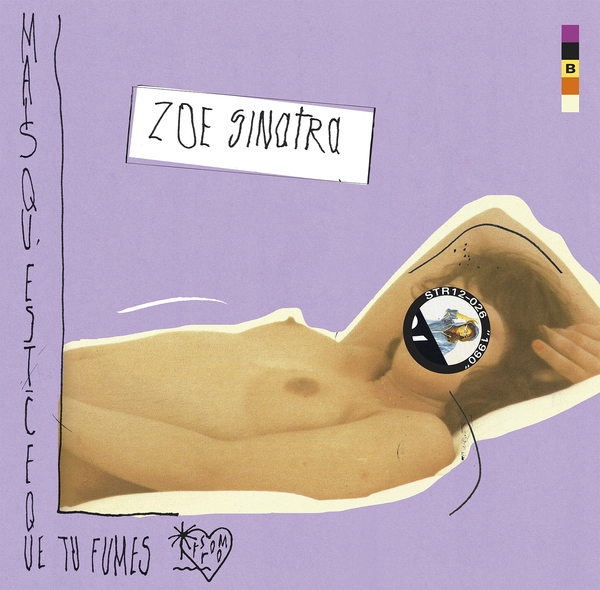 Zoë Sinatra’s ‘Mais Qu’Est-Ce Que Tu Fumes?’ hugs the B-side like a velvet bodysuit. Produced by legendary New Beat guy, Gery François (Teknokrat’s), it’s much slower and sexier than his club gear, destined for the after-party and quite possibly directing you to the cold shower Zoë mentions in the song.